Do you worry about raising your kids in an instant gratification world? Do you wonder how to draw the line between what is okay to do without hard work and what is not? Are you determined that your kids know how to work hard, earn respect and not feel entitled to money, a good grade, making a team, being hired for a job or being promoted? Do you have these concerns but have no room on your own schedule to commit to one more class or activity? 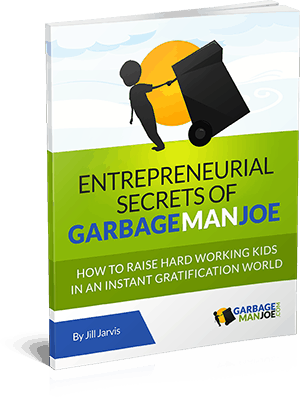 Entrepreneurial Secrets of Garbage Man Joe – How to Raise Hard Working Kids in an Instant Gratification World was written to share with you how to easily overcome these concerns… without adding a huge task to your already full to-do list. 2. eBook with be emailed to your Paypal email. If you would like it sent another place, just let us know at Jill @ BigKidSmallCity.com. 3. Have access to the materials immediately! How do I teach my kids that it is okay to order school supplies with a click on the smartphone, but it is not okay to assume that every toy they want will be delivered with overnight shipping? When is instant gratification okay and when is it not? This was a very real concern of mine and I had a constant and nagging worry that I was not raising kids that would be happy and successful adults. I had sent them to good schools and signed them up for the extra lessons and clubs, but nothing taught them to live in our instant gratification world without expecting to always get what they want immediately. 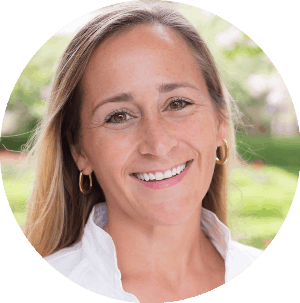 The solution I accidentally found was to set up a simple, but consistent, system for my kids to work hard and become hard working, responsible, reliable, independent and financially savvy people, inside the instant gratification world in which we live. And it only takes 10 minutes per week. In this book, I share with you why we started the business instead of allowance, the benefits that do not have a dollar value, the easy steps for setting up and running your own business and the biggest mistake to avoid. Read to the end and you’ll also learn what we did with our hard working, responsible, reliable, independent, financially savvy kid and what he’s taught me and my husband about entrepreneurship. Why Only Charge a Quarter? What Do You Do with a Hardworking, Responsible, Reliable, Independent, Financially Savvy Kid? What Your Child Entrepreneur can Teach YOU about Entrepreneurship. If you want a preview of the book, get a free chapter HERE! Want to know more about Garbage Man Joe? 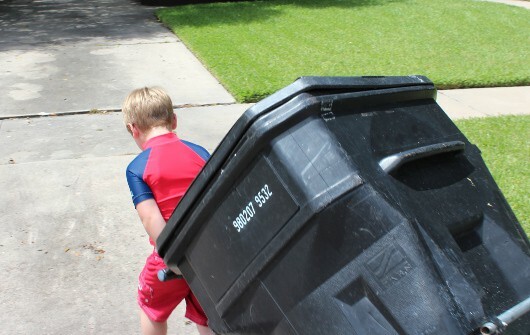 To learn more about Garbage Man Joe, check out the interviews on Fox & Friends, NewsFix, ABC 13, Huffington Post, Money Saving Mom, Sunny 99.1, WGN Radio, Chron.com, Big Jolly Politics & Waste & Recycling News. 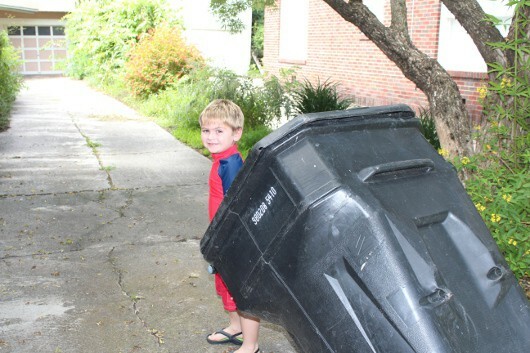 You can view all the BigKidSmallCity Garbage Man Joe stories HERE. See the Huffington Post report HERE. See the Big Jolly & Chron.com report HERE. See the Money Saving Mom post HERE. See the Sunny 99.1 page HERE.